This competition has now closed and the winner is Chloe Busby! Thanks for entering! 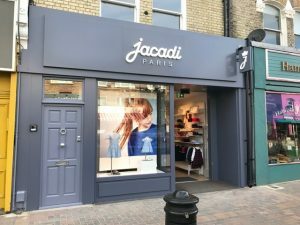 To celebrate the opening of Jacadi’s fifth store in Battersea, London we have teamed up to give you the chance to win a £50 gift voucher to be spent in their brand new Battersea store! 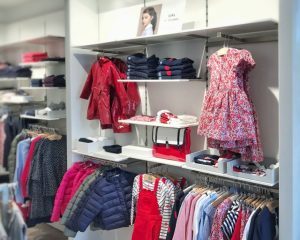 The Battersea branch will cater to families living in and around South West London and will stock a wide range of Jacadi products including baby and kidswear and footwear as well as nursery accessories. 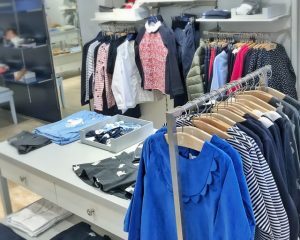 Jacadi’s experienced staff will be on hand to help customers pick out the perfect outfit for any occasion ranging from weekend outfits to the perfect flower girl dress! To be in with a chance of winning this fantastic prize simply fill in your name and email address below then Like and Follow @babyeblog and @jacadiUK on Facebook, Twitter and/or Instagram and share the competition post. Good luck! Competition closes midnight Monday 2nd October 2017. UK entry only. A winner will be picked at random. The winner will be published on this page within 48 hours. The winner will be contacted by email or twitter and the prize will be sent out within 28 working days. No alternative prize is available. Prize is a Gift Voucher as described above. No cash alternative. 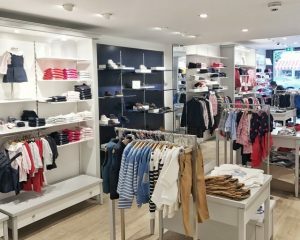 The £50 must be spent in-store at the Battersea, London store in one go and must be redeemed by 31 October 2017.